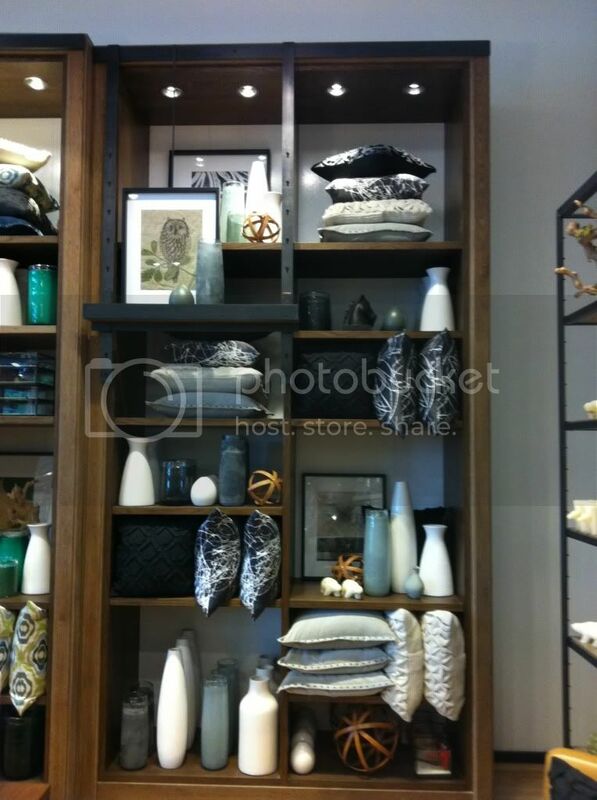 West Elm Comes To Seattle! You haven't stumbled onto a decor blog, but when I started this blog I promised myself that I would post anything and everything that inspired me. West Elm has been inspiring me for years. I've never had the pleasure of shopping at an actual location, the closest one to Seattle is a few hours away, so I would pour over the catalog. 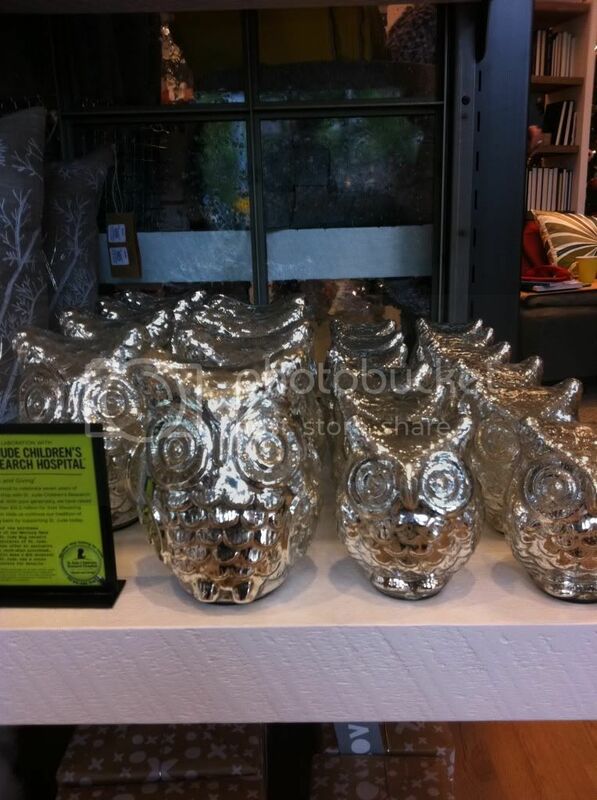 When I found out Seattle would be opening a West Elm not even 10 minutes from me, I was beyond excited. On top of that I was fortunate enough to be invited to a sneak peek the day before it opened. Shimmer and glimmer, modern and traditional, fluffy pillows, beds you just want to crawl into and a store that gives back to communities around the world. Who knew that 15000 square feet in South Lake Union could have all that and more? I've been a fan of West Elm's furniture for years, in fact it inspired me when I was looking for ways to decorate my apartment. But when I was given a tour of the South Lake Union location I was able to learn more about the store, the constant collaborations it does with designers, the charities they partner with and the way that every store reflects the community they've moved into. For example this Owl is just one of the many items that gives back - 50% of the purchase goes to St.Jude's Children's Research Hospital. 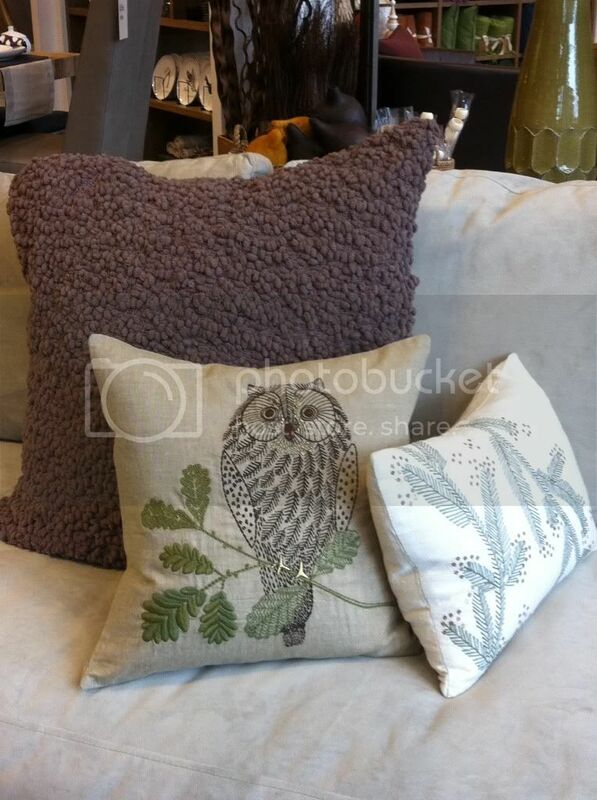 This owl is just one of many different items that give back. There's also an organic, recycle and handmade aspect to many of the items they carry. There was a lot to take in when I visited and I have a feeling with every visit there's going to be something new I find and fall in love with. If you've never heard of West Elm, I recommend checking out the website or if you're lucky enough to have a location close to you, stop in. I like to have items in my home that have stories and since I am more of a modern girl many items don't come with any fun facts. 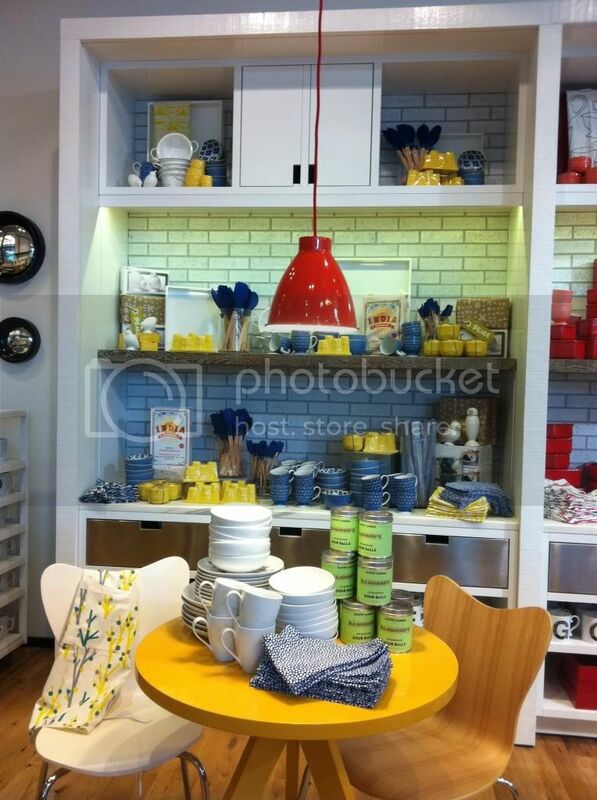 West Elm products more likely than not have a few tidbits that you will want to share. Seattle's location officially opens today! 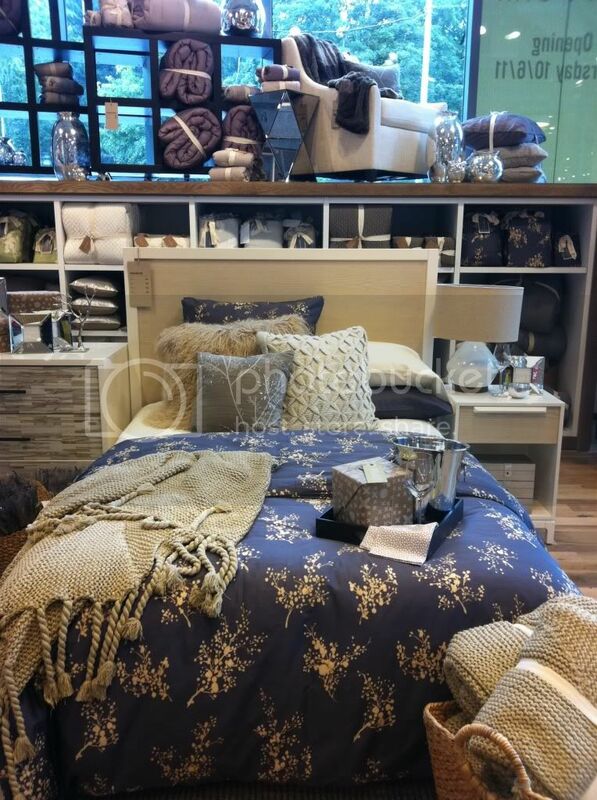 bummed i couldn't make the event yesterday but so excited we have a west elm now!